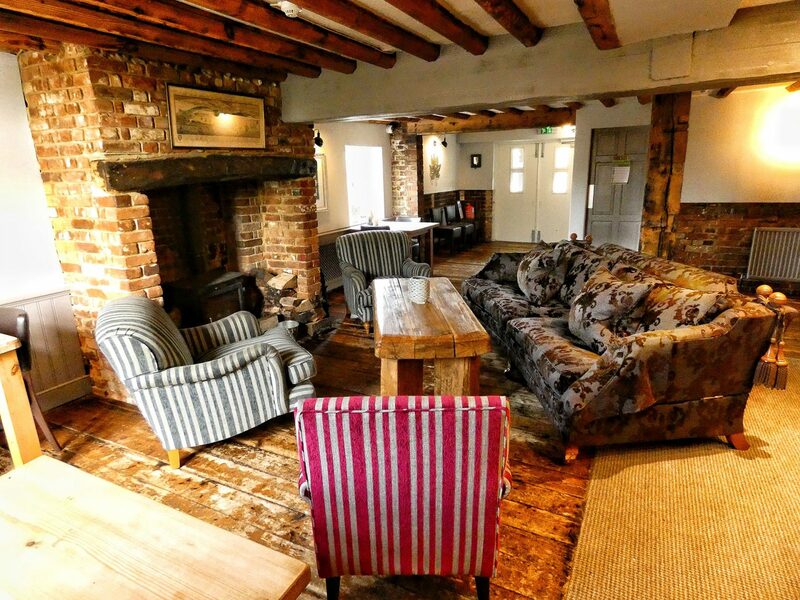 A characterful space for you to enjoy a drink from our bar before you make your way to dine. In the Winter enjoy the fireplaces and in the Summer, our terrace and gardens while you sip away. Choose from our wide and varied spirits selection; from artisanal gins expertly garnished with fresh herbs and spices. Our bar staff will always be happy to make a recommendation or mix you a classic cocktail or aperitif and enjoy one of our many of wines, champagnes and sparkling wines too, most of which are served by the glass as well as the bottle. Taking pride of place at the top of our wine list is local Boutique Winery “Barnsole”, whose wines are expertly produced with great care and attention by two passionate wine makers Sally & Phil. Barnsole is less than a mile from the hotel and tastings at Sally & Phil’s can be arranged for guests. It’s not just the wine that’s local. An ever-rotating selection of beers are available including but not limited to Time & Tide brewery in Eastry a short walk from the hotel. Ramsgate brewery’s Gadds ale is also a popular drop along with Canterbury Ales’ growing stable of great beers. Whatever your tipple, we’ll most probably be able to find it from our growing selection of great beers, wines and spirits. The ‘Donkey is synonymous with celebrations, but not just weddings. We can provide the perfect setting for informal drinks parties either inside or out. Our raised terrace overlooking the beautiful gardens is available for private hire and is perfect for drinks parties and gatherings- its position means that it enjoys the sun nearly all day. Informal food to soak the booze up or “beer fodder” can also be expertly laid on. A choice of BBQ’s, hog roasts and buffets can all be prepared on a bespoke basis for small or large groups. Our main bar does has a large screen TV showing major sports events.